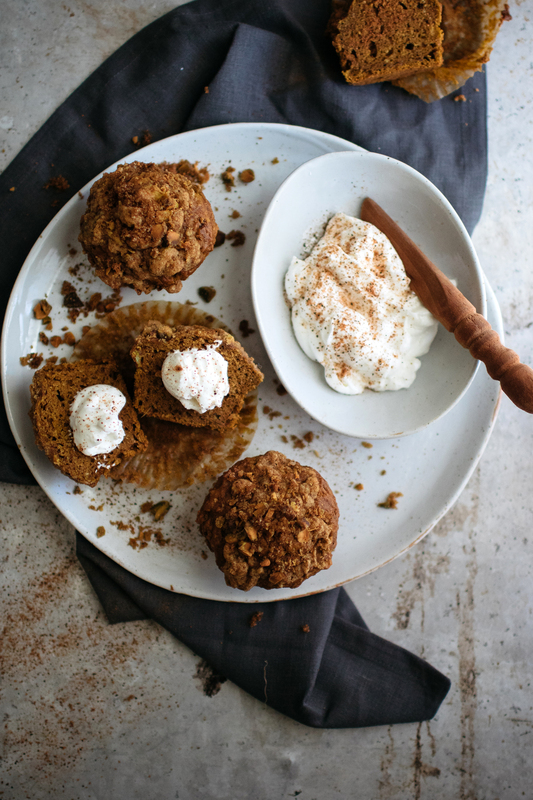 I’m so excited to mention that this week’s recipe is for these delicious Pumpkin Pistachio Muffins are over on Turntable Kitchen! 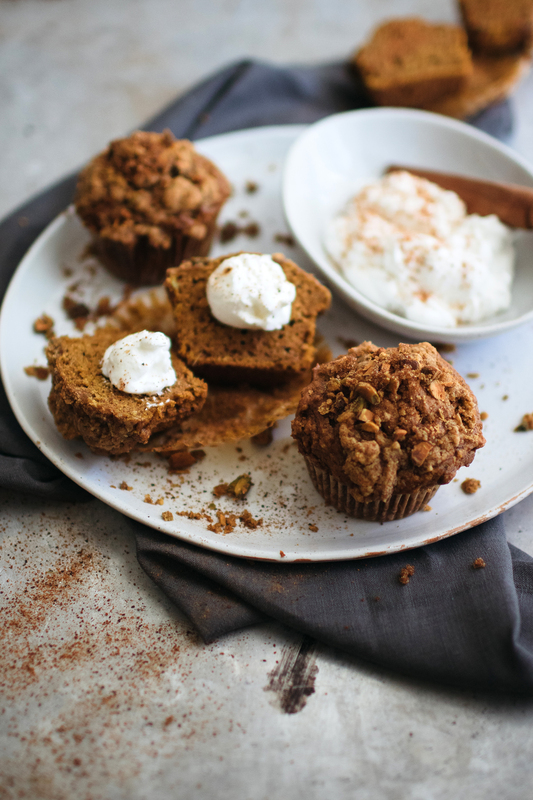 They are the perfect muffin to whip up when you have leftover canned pumpkin laying around or if you are just feeling inspired to bake something with fall spices. Hop on over to Turntable Kitchen for the full recipe! PS I may be a little absent around here this month but I’ve been busy busy busy keeping up with all my adventures over on Instagram so follow along over there between posts!